How Much does Dump Truck Insurance Cost on Average? The only way to know exactly how much dump truck insurance will cost you is to speak to an agent directly. But how can you be sure that your agent is giving you the very best price? 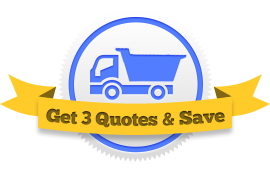 With this Request Three Quotes service, you will be connected with three separate commercial dump truck insurance agents almost immediately. Compare their prices with one another and decide for yourself which policy fits your budget. Owner operators can expect to pay anywhere between $2500 and $8000 for commercial insurance on a single dump truck. Where you fall within this range depends on factors like what materials you haul, how far you haul them, and what your driving record looks like. But mostly, the cost of your dump truck insurance will be reflected in how large your truck is physically. Larger trucks can cause more damage and are therefore more expensive to insure. Farm truck insurance is much cheaper than regular commercial insurance. 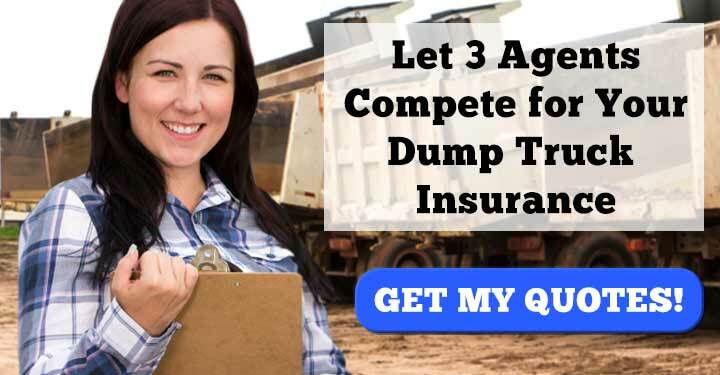 If you use your dump truck exclusively for work on your ranch or farm, you probably qualify for farm dump truck insurance. Farm dump truck insurance costs 600 dollars a year on average and depends mostly on where you live and the nature of your work. 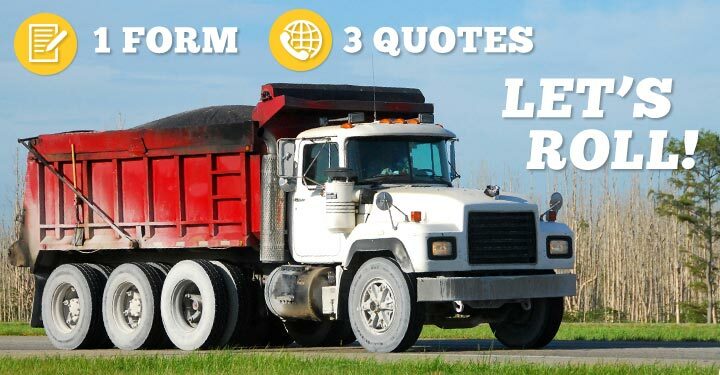 How is the average cost of dump truck insurance calculated? These numbers are averages, representing dump truck owners from across the country. The cost of your dump truck insurance will almost certainly be a little higher or lower than these averages. What affects whether you will pay more or pay less? Prices vary widely from agency to agency. The only way to ensure you’re getting the best deal is to compare several insurance providers at once. The easiest way to do that is to use an online tool (like this one) to get in touch at once with multiple agents, representing different sectors of the commercial insurance industry. If you’re an owner/operator, package your different coverages (liability, physical damage, etc) under a single provider. If you represent a fleet, package the insurance policies for individual trucks with one insurance company. Drivers with a CDL should ask for a price reduction. A dump truck doesn’t need to be insured if it’s sitting in a garage all winter. Try to find a seasonal insurance policy where you only pay when you need it. Policies that are paid year-to-year rather than month-to-month cost less in the long run. Insurance companies often offer small discounts to those who pay online.